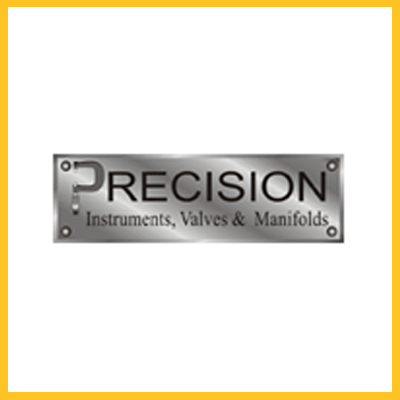 PRECISION Instruments, Valves & Manifolds provides applications for the differential pressure instruments include monitoring filter and strainer pressure drop, fuel and oil filter separator condition for Diesel and Turbine based compressors and gen-sets, and flow indication among others. Applications for the manifolds allow for safe, proper isolation, venting and calibration of offline instruments, including pressure and differential pressure indicators, switches and transmitters. Industries served include upstream Oil & Gas, Oil Refining, Chemical, Waste & Wastewater and Semiconductor.